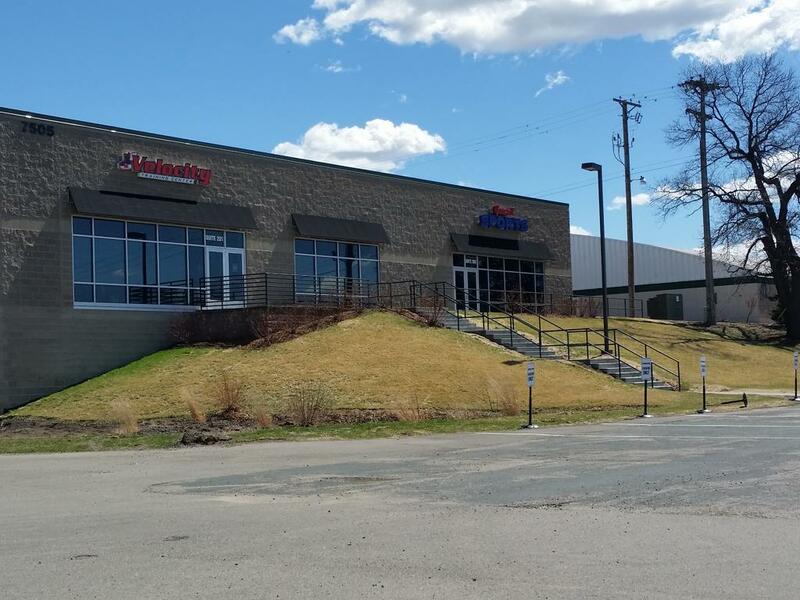 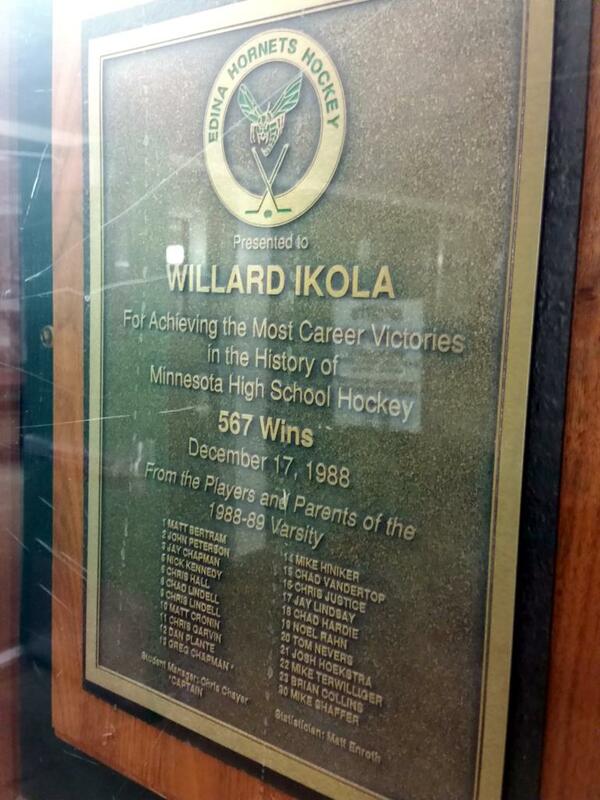 Located at 7501 Ikola Way in Edina, Minnesota (Renamed Ikola Way in Willard Ikolas Honor in 1990's), Braemar ice arena is a classic facility that is operated by the City of Edina. 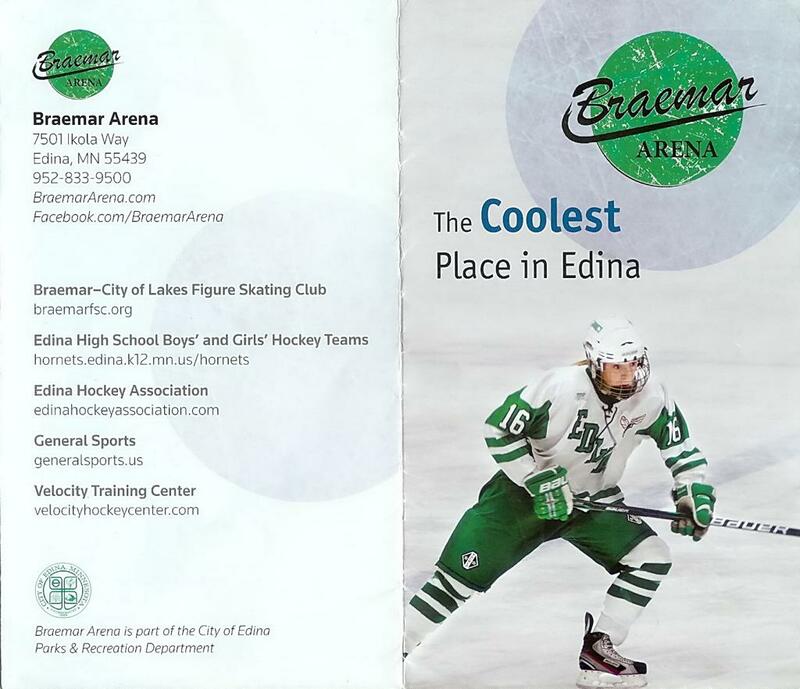 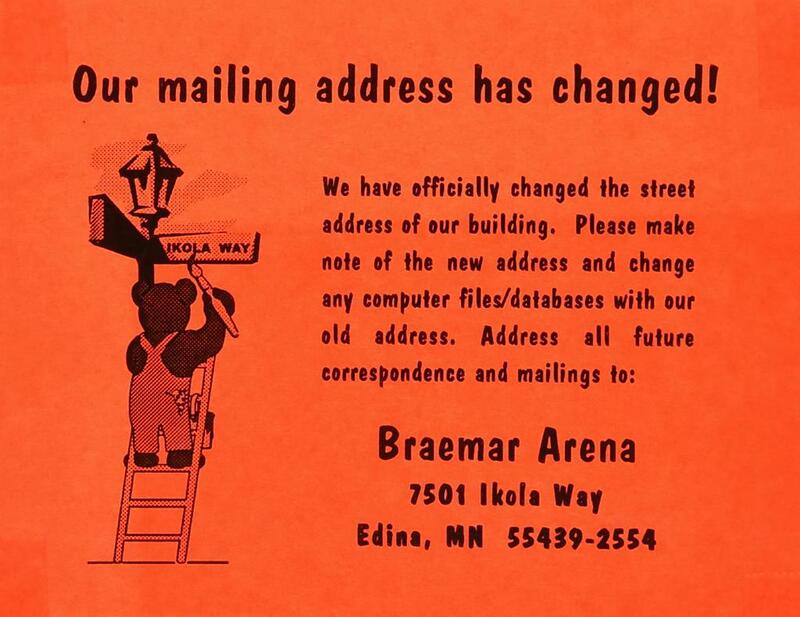 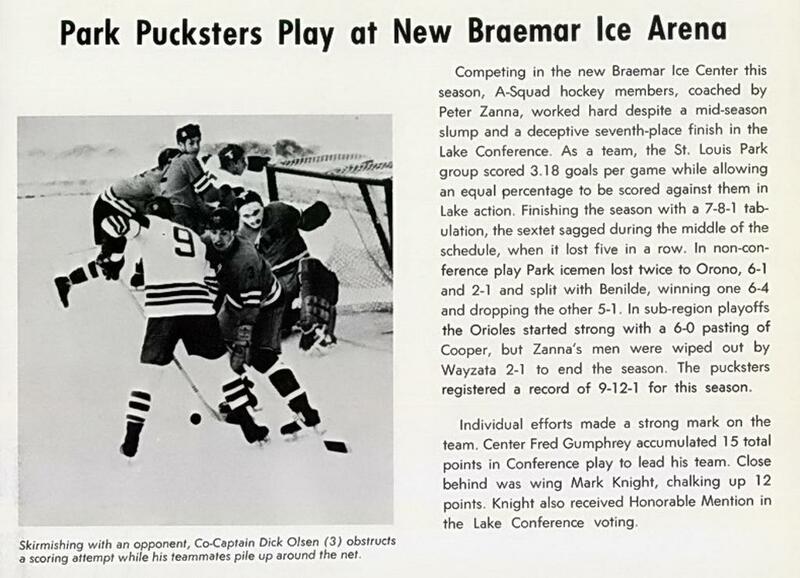 In 1965 the Original Braemar Ice Arena was built for the history laden Edina High School boys and girls hockey teams, designed by Frank Pattee Architects Inc. that also used Braemar Arena as a concept building for the 1967 built Met Center - for the inaugural Minnesota North Stars, and later also designed 1969 built Roseville Ice Arena. 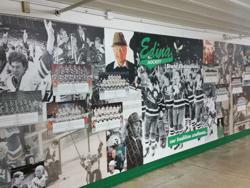 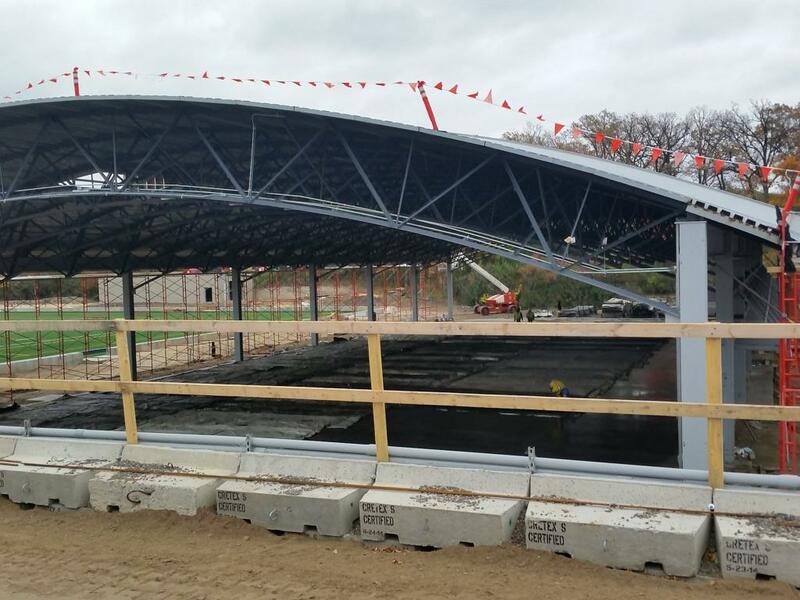 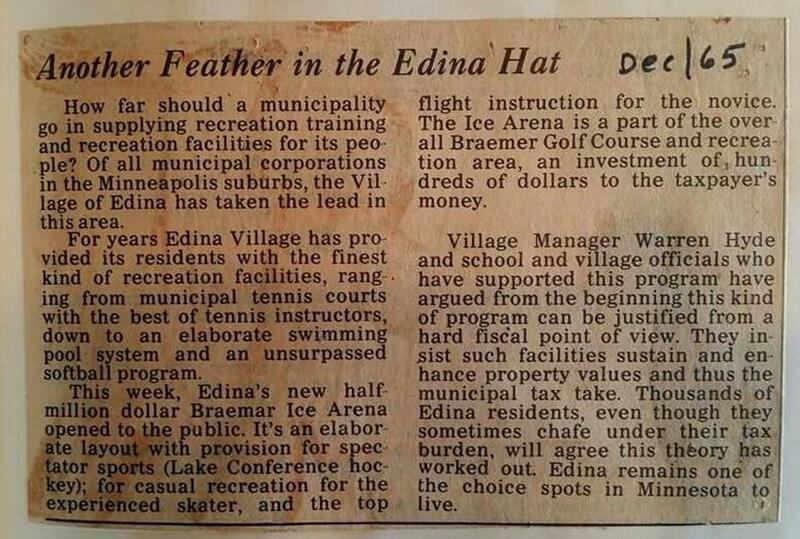 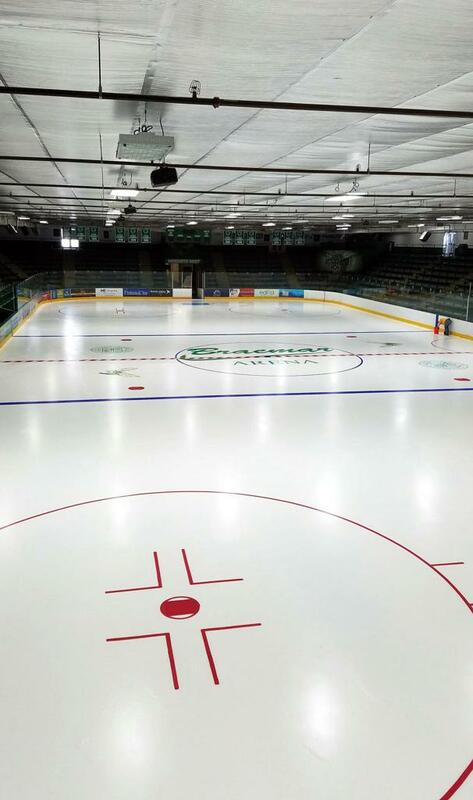 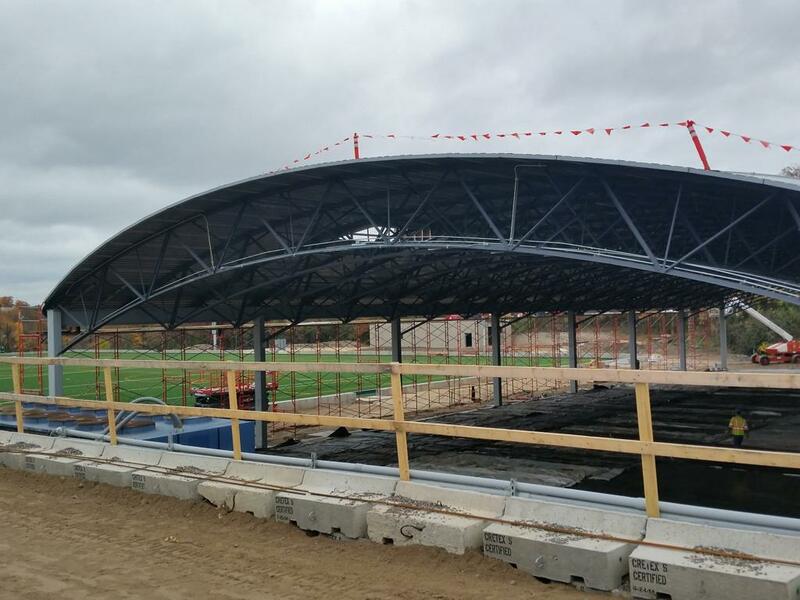 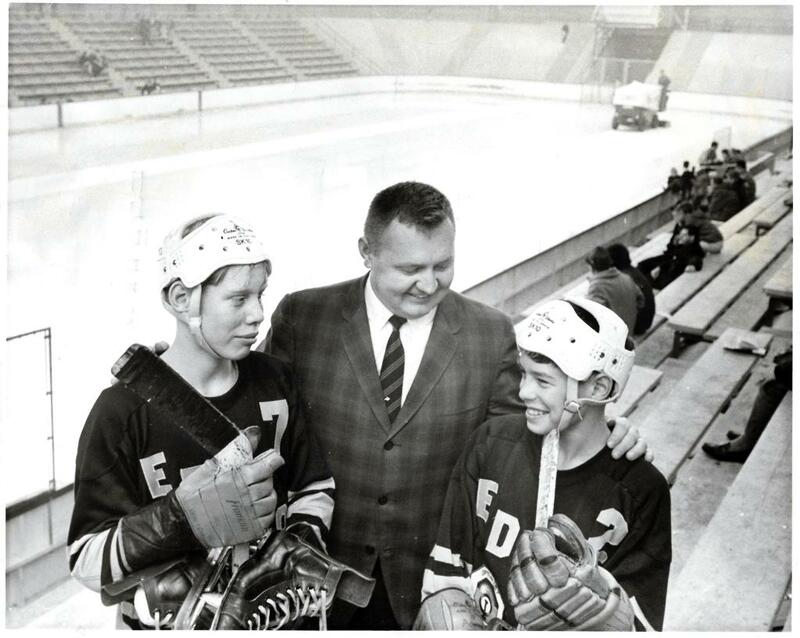 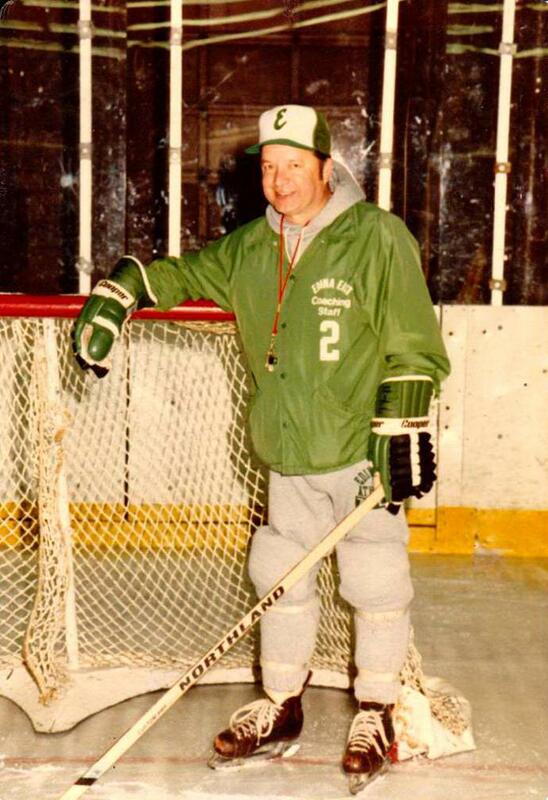 Since 1965, then the facility has grown in size for a total of 3 NHL sized ice sheets to fullfill the growing demands of the Edina hockey community and the Edina Hockey Association. 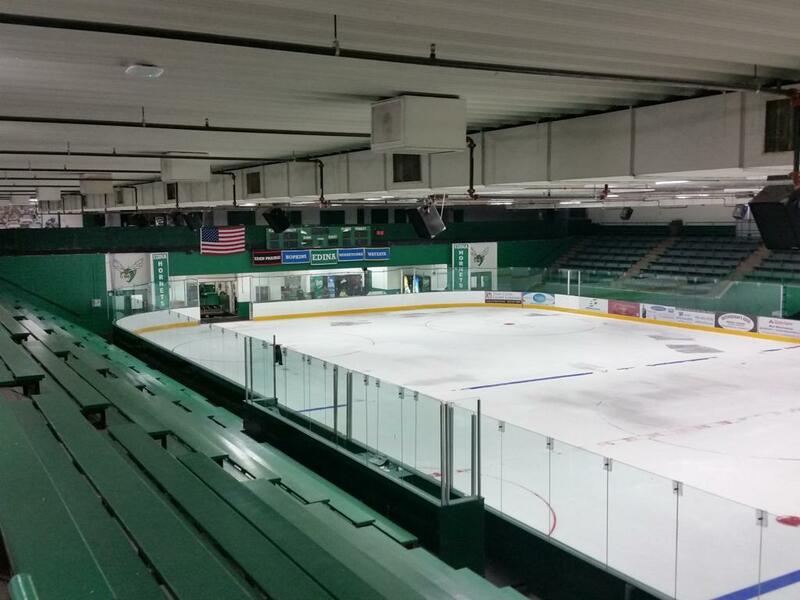 Prior to Braemar Ice Arena the Hornets skated within Golden Valley Ice Center, which was shared by Park, Breck, and Edina schools. 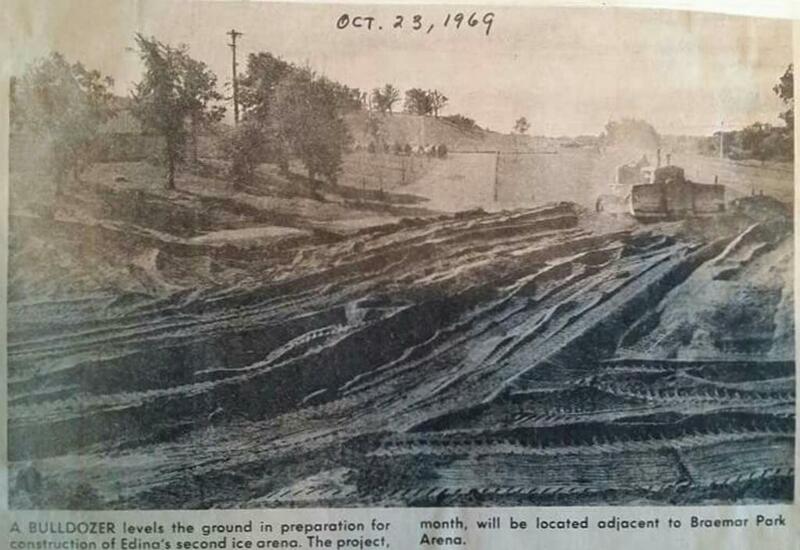 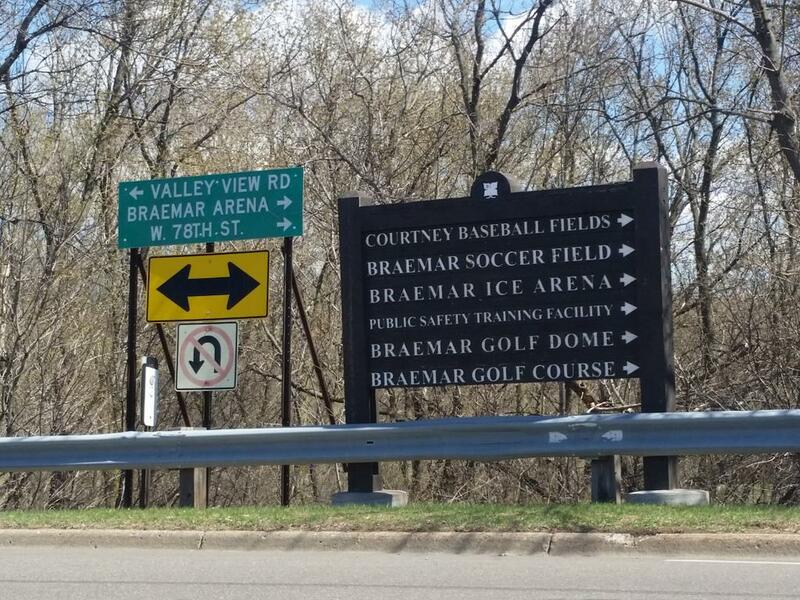 When Braemar opened in late 1965, St. Louis Park additionally called Braemar home. 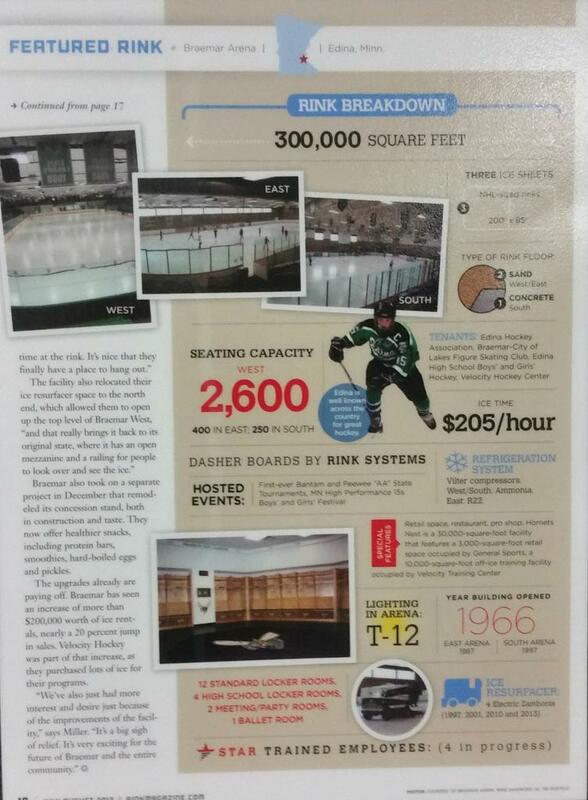 The original 1965 "West Rink" complex is where the rink started and boasts some impressive sight lines within it's array of green vintage spectator bench seats for a maximum capacity of 2600, along with some historic dasher boards that were recycled from the Minnesota North Stars old home: Met Center where they were installed into Braemar "West" prior to the Met's demolition in 1994. 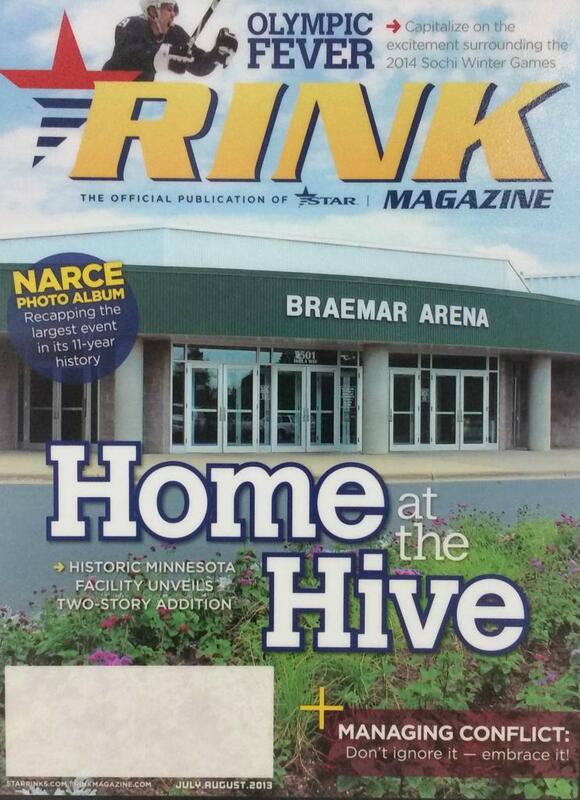 Braemar's other 2 rinks are aptly called "East and South". 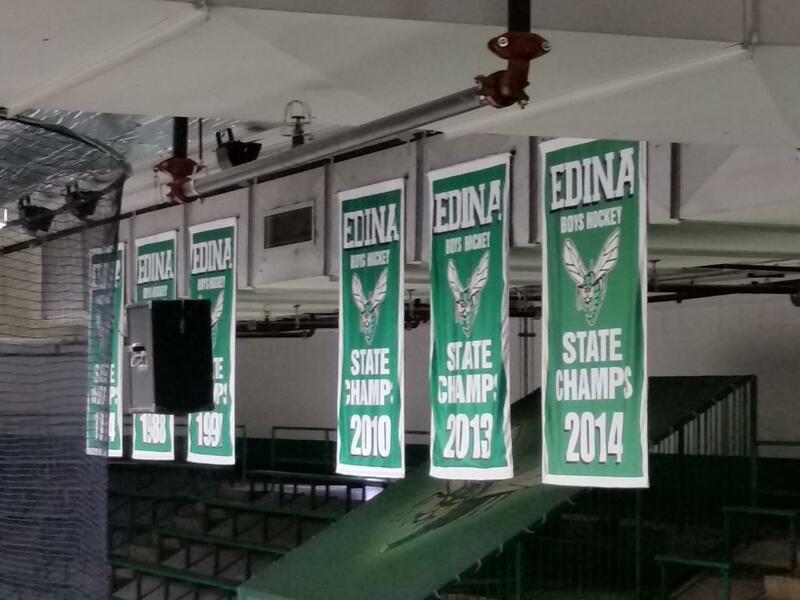 On Tuesday May 1st, 2012 the Edina City Council unanimously approved the new "Hornet’s Nest" plan. 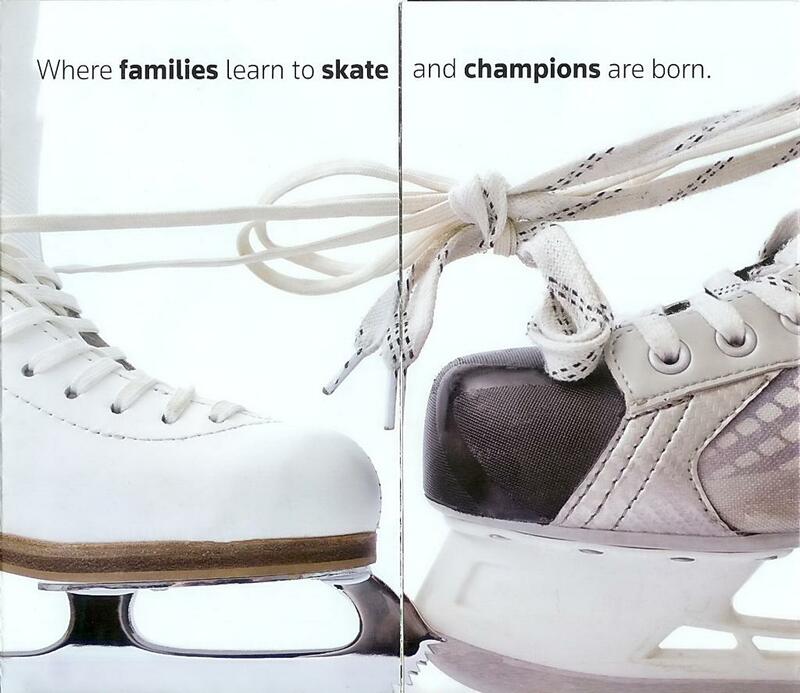 With the growing needs and demands of hockey players and figure skaters forever changing. 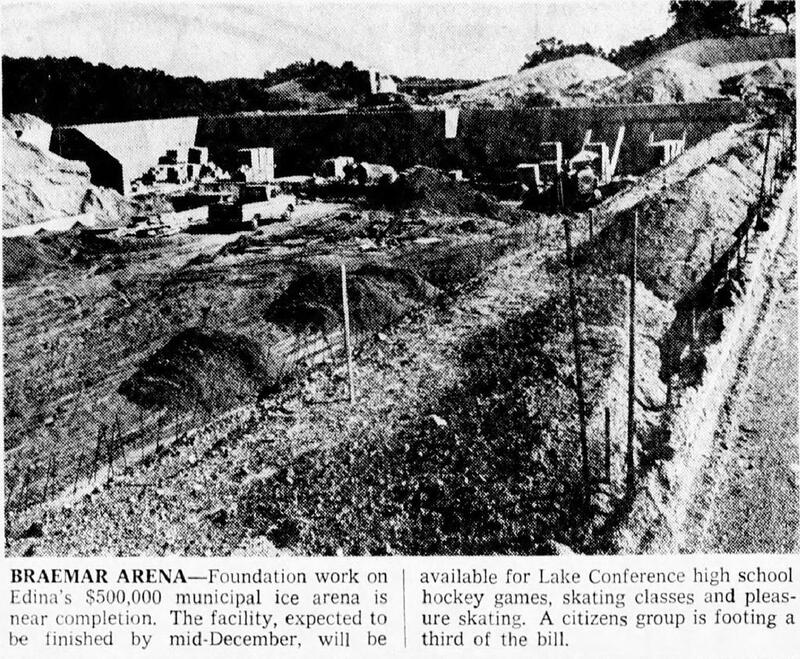 Eric Anderson of the planning committee pointed out that "when the arena was built, hockey was only played in it during the winter. 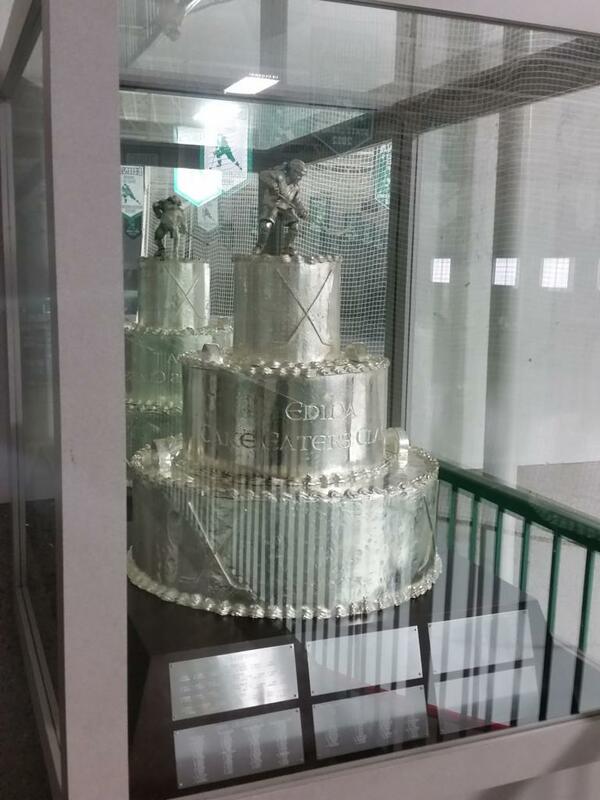 Now, it’s played 12 months a year. 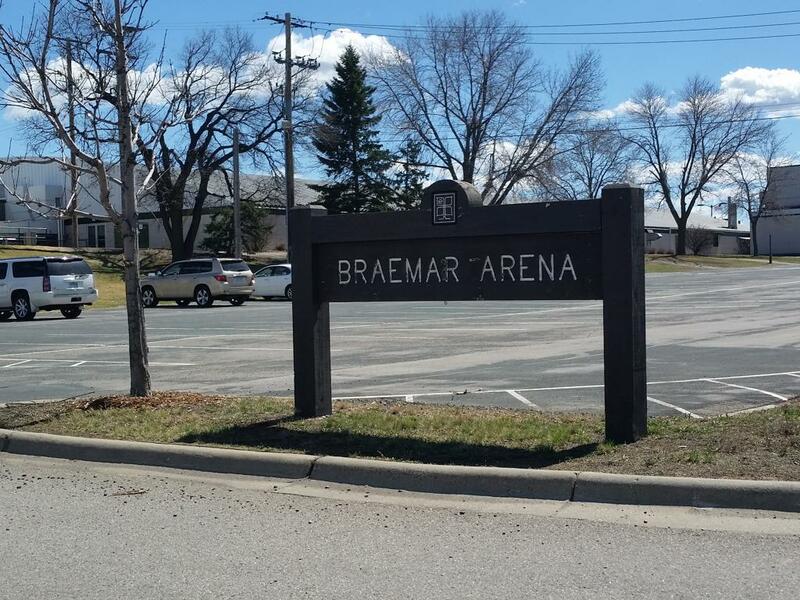 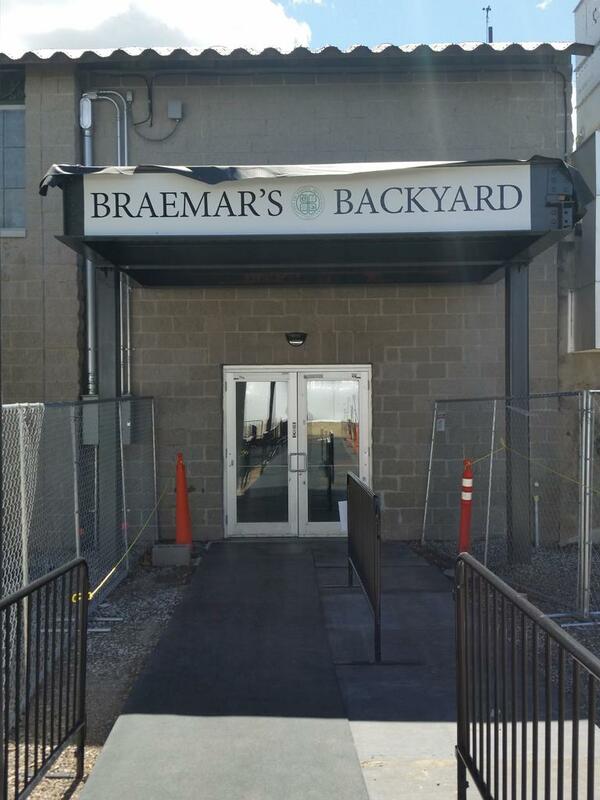 The times have changed and Braemar has changed very little," Anderson said. 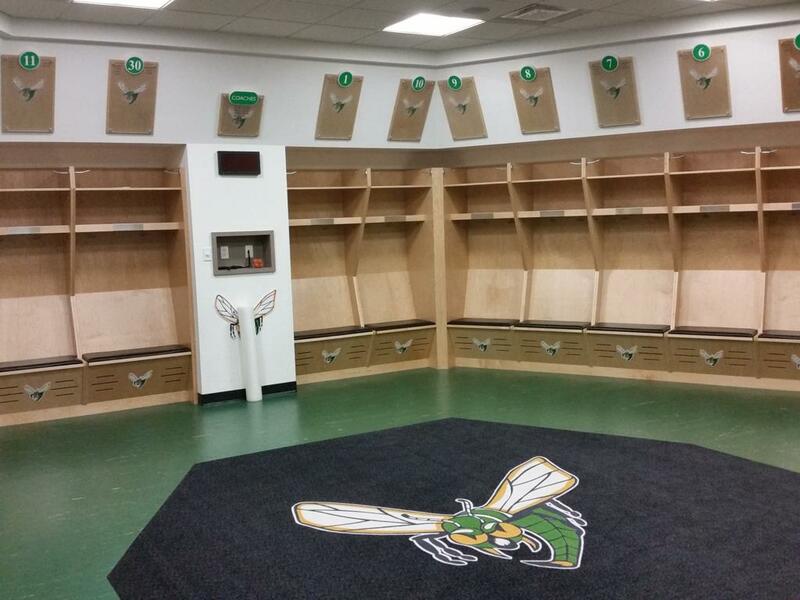 The Hornet’s Nest presented to the city council included two levels with a total of 26,000 square feet. 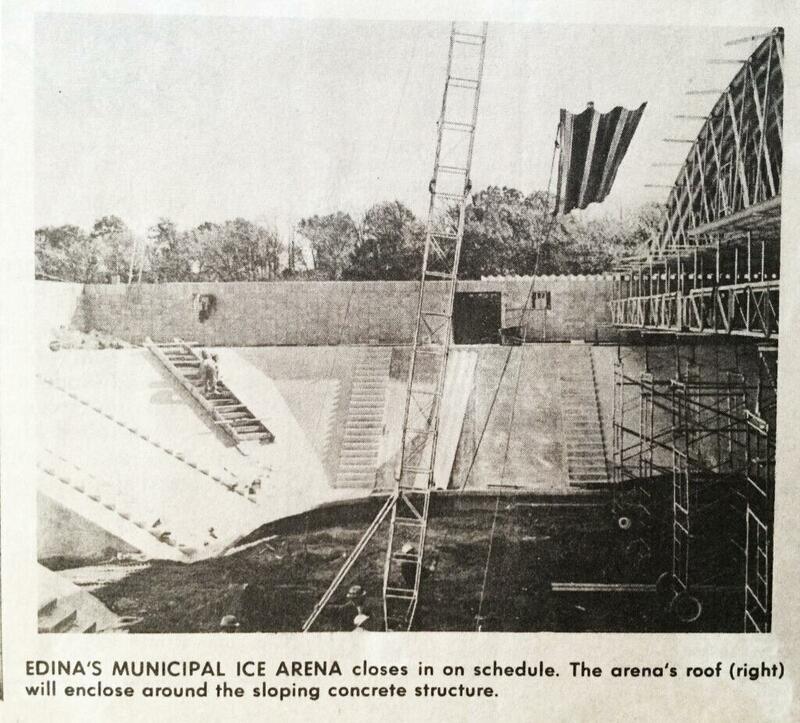 It was built on the north side of the arena and is connected to Braemar West Arena with a hallway. 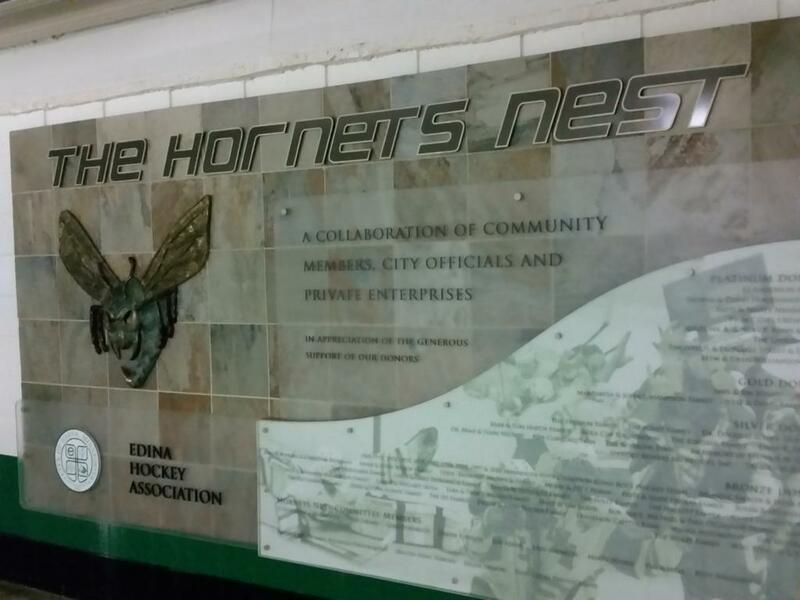 The Hornet’s Nest part of the plan would cost $2.9 million. 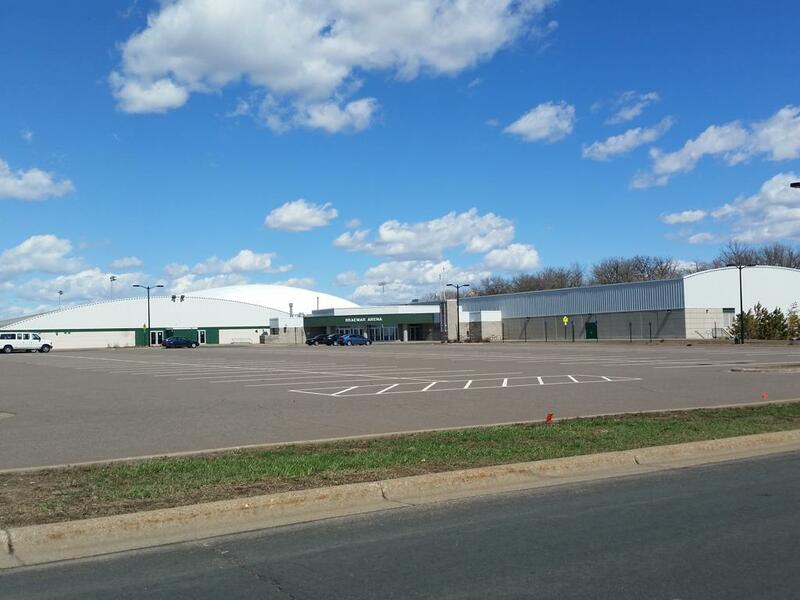 A condition of the city council’s approval is that $739,000 – 25 percent – would be paid for by private donations. 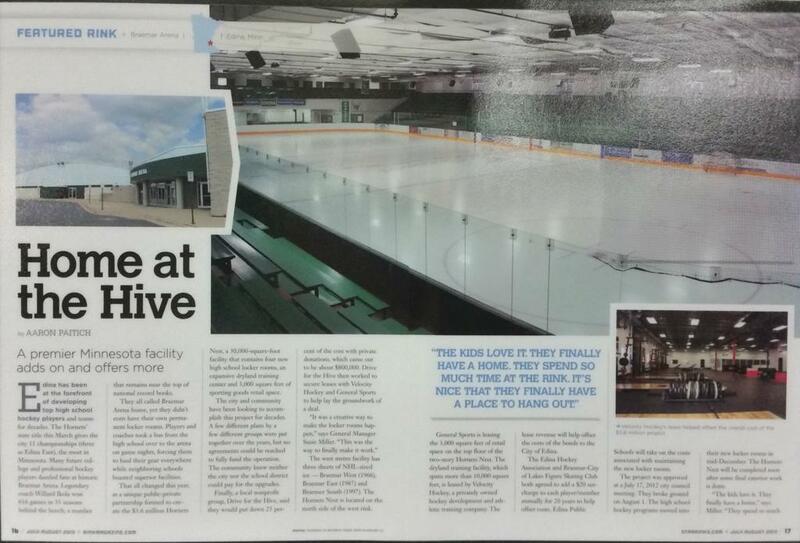 The non-profit Drive for the Hive had verbal commitments from donors for $275,000, Anderson said. 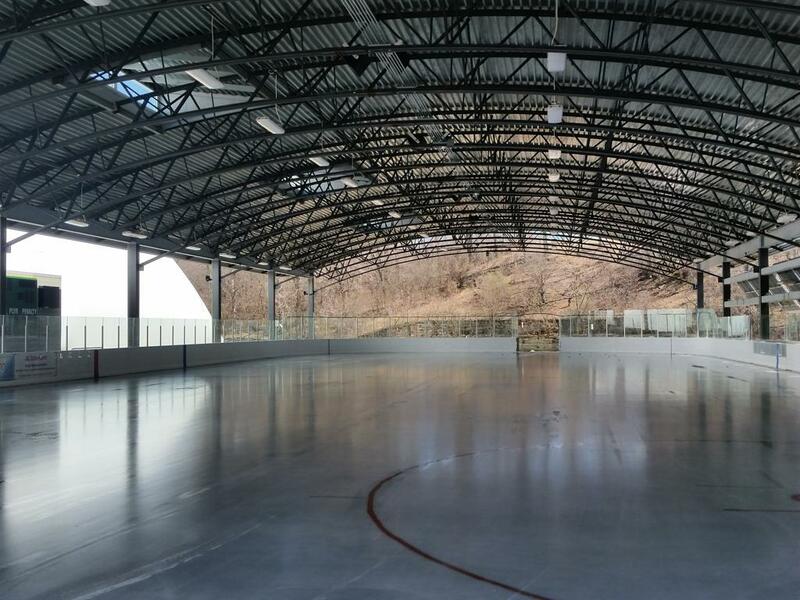 The remaining total would be paid for with 20-year bonds. 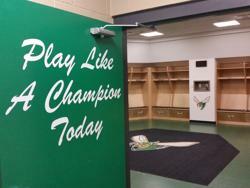 The lower level includes four new professional style locker rooms for boys’ and girls’ varsity and junior varsity teams. 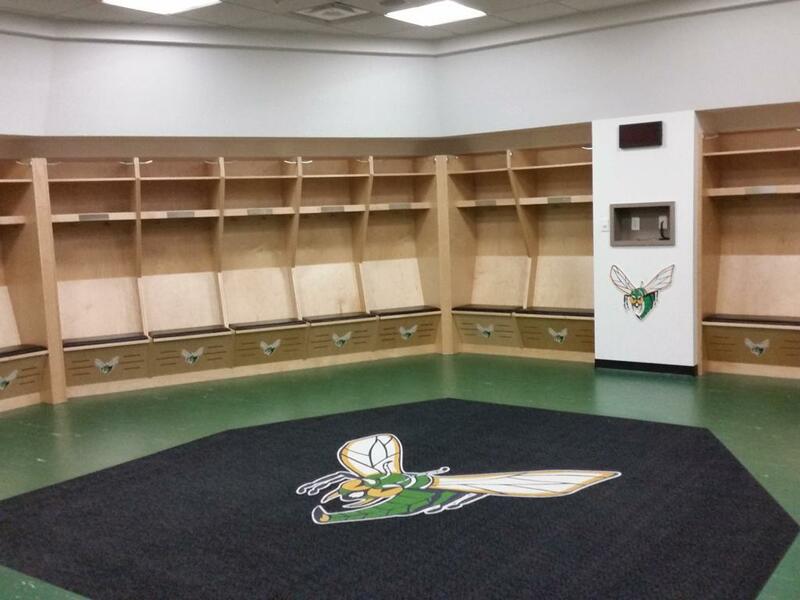 The Zamboni room in West Arena was relocated to the lower level of the Hornet’s Nest to alleviate safety issues with its current location in front of a well-traveled pedestrian hallway. 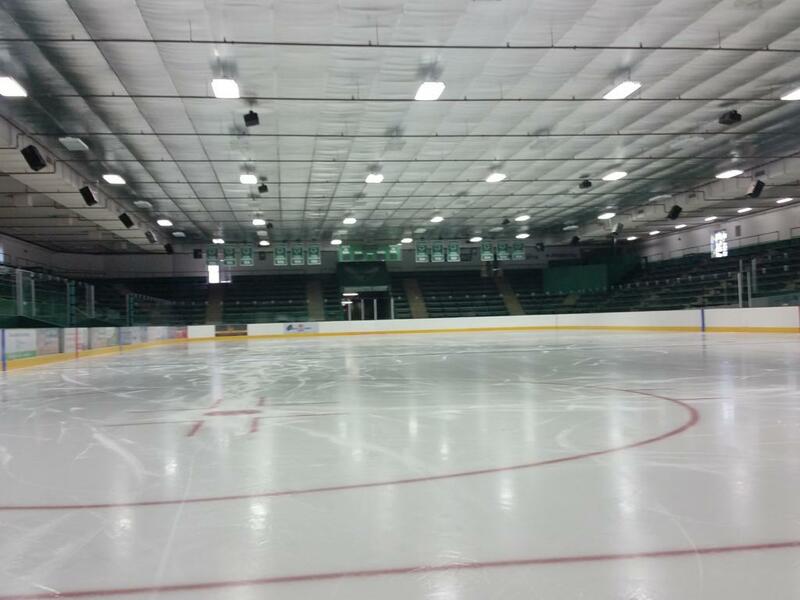 Prior to the 2012 addition, players on the hockey team were bused to the arena with the bus pulling a rental trailer carrying their gear. 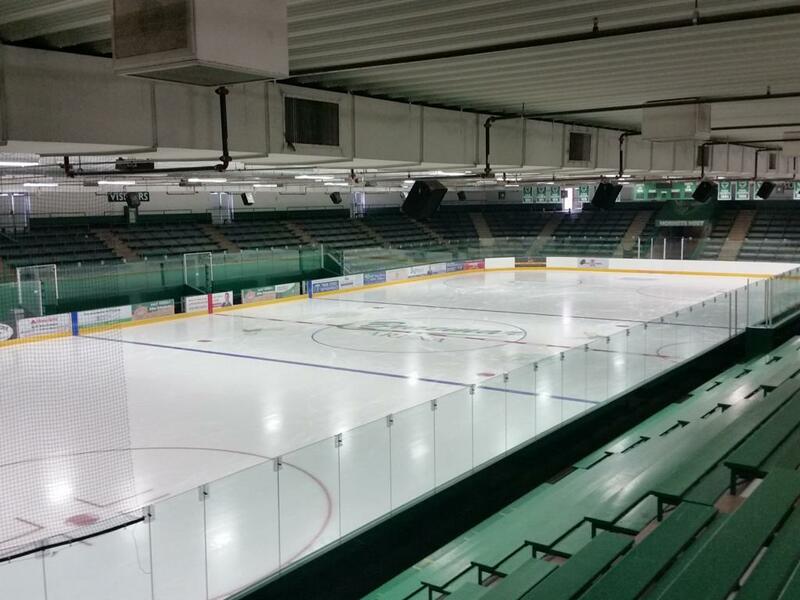 "Our 10 times state champions grab their gear and enter Braemar as though they’re a visiting team," Anderson said. 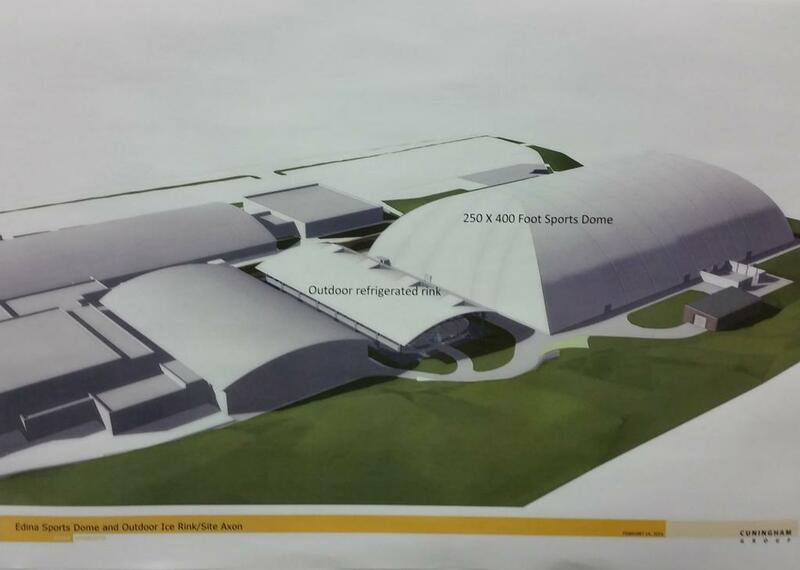 The upper level of the Hornet’s Nest included General Sports retail store where equipment for soccer, baseball and hockey can be purchased. 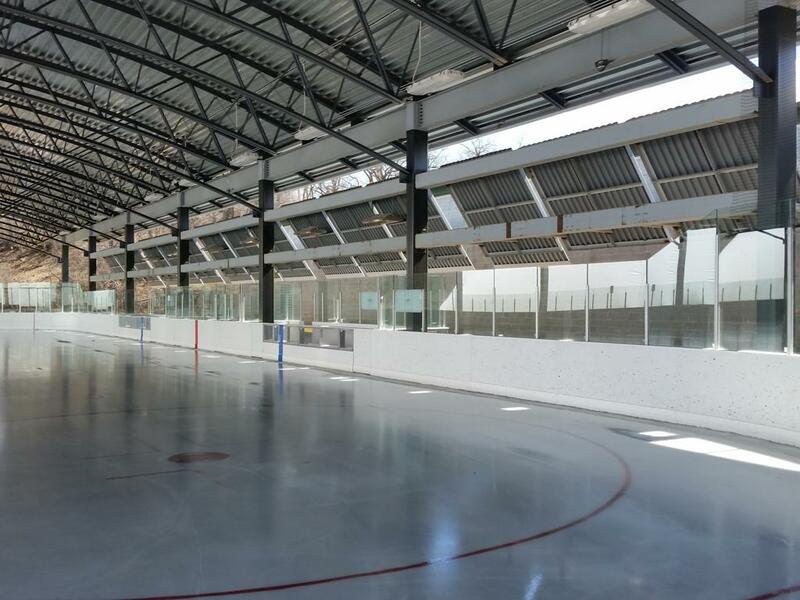 It also includes Velocity Hockey off-ice training facility that features a shooting area with goalie nets, weight training area and skating treadmills. 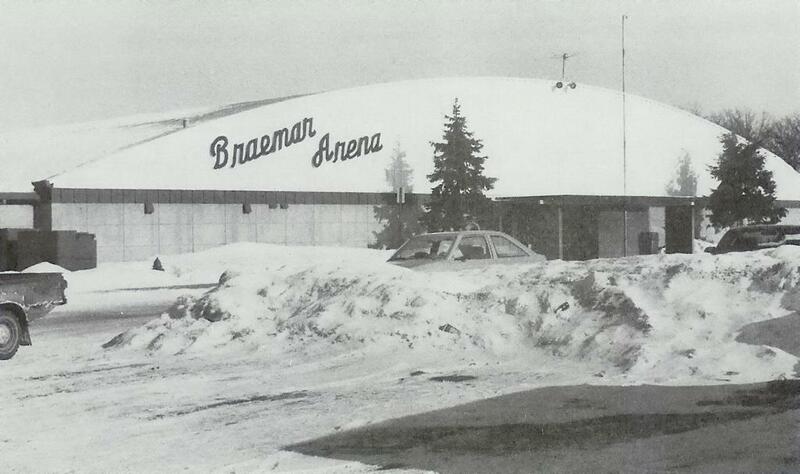 One the Hornet’s Nest was built, several improvements to the existing Braemar West Arena were made as part of the project. 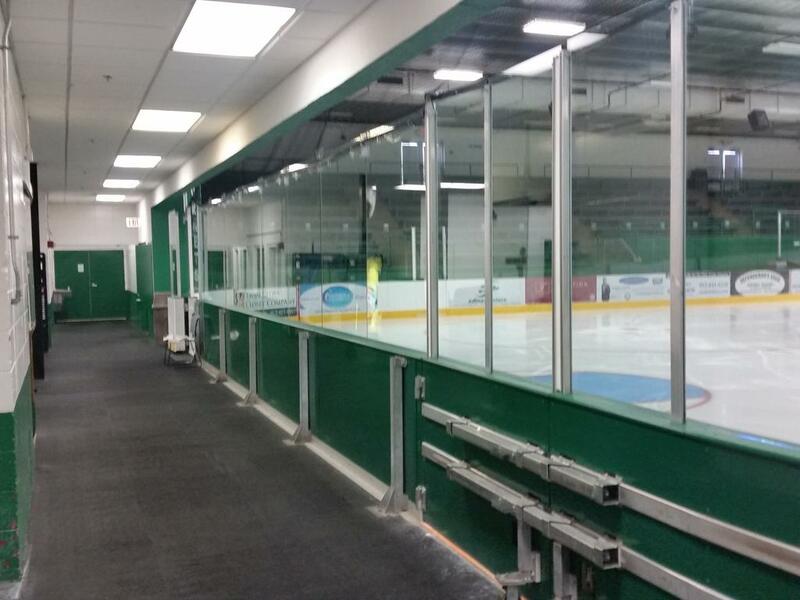 The total cost of the improvements was $481,300. 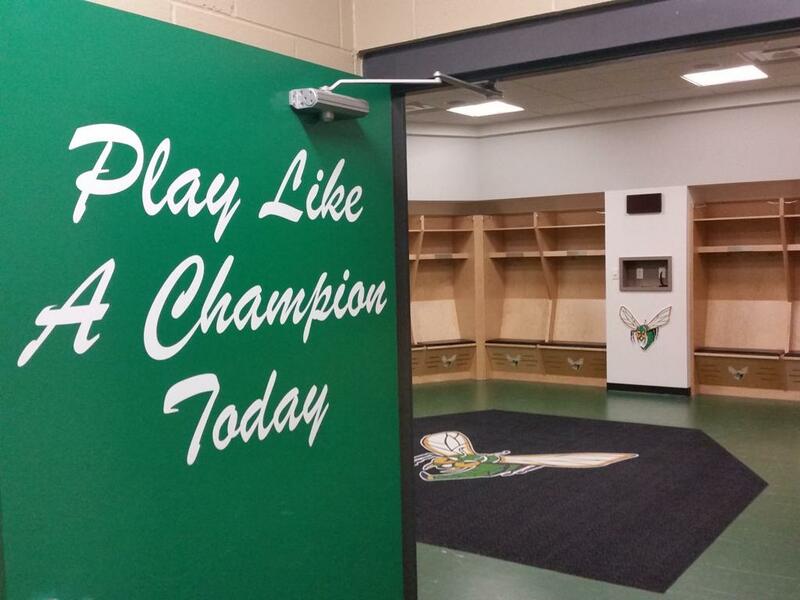 An attaching hallway between the Hornet’s Nest and West Arena follows the west side of the arena. 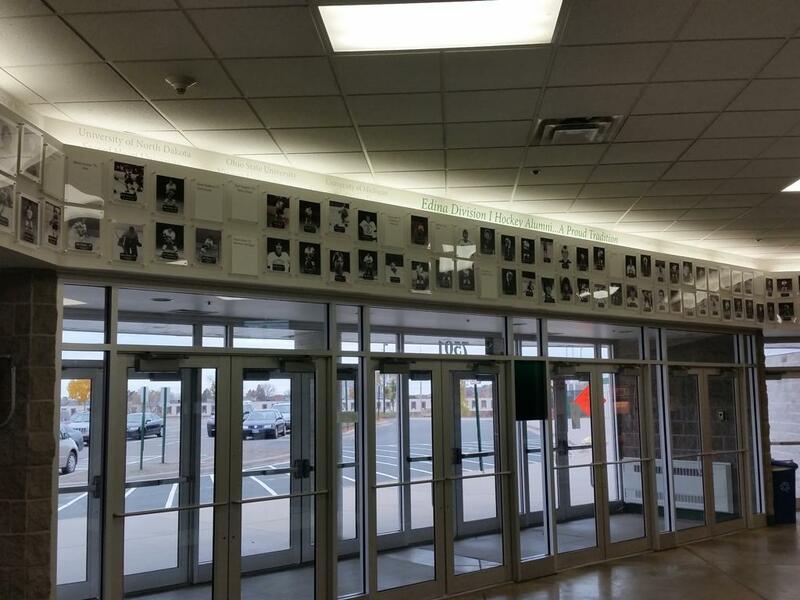 However, the new hallway caused some seats to be removed to make room. 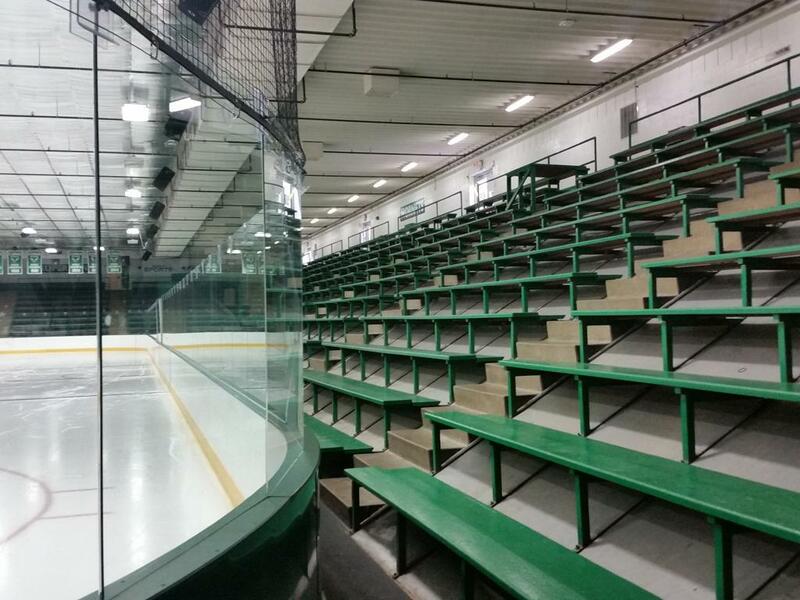 To make up for the loss in seating, the Plexiglas wall in West Arena’s upper lobby was converted to an open-air railing for a standing room-only crowd. 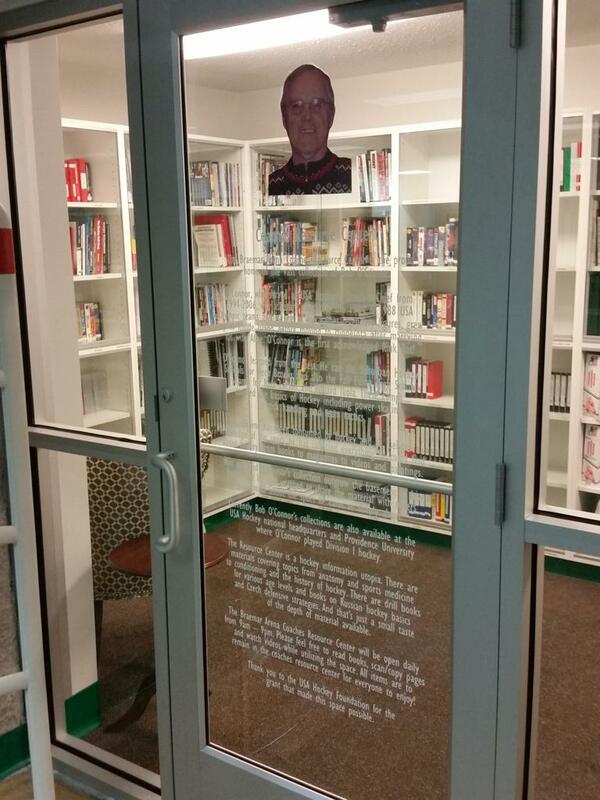 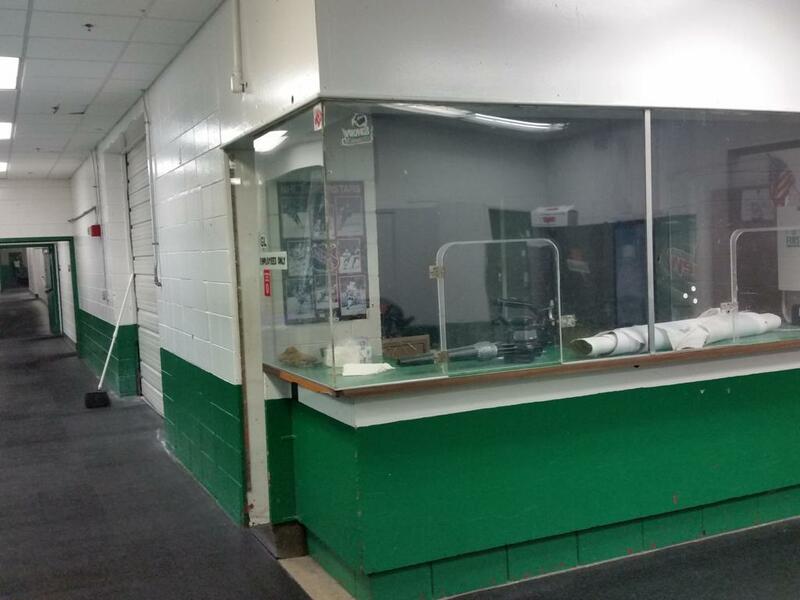 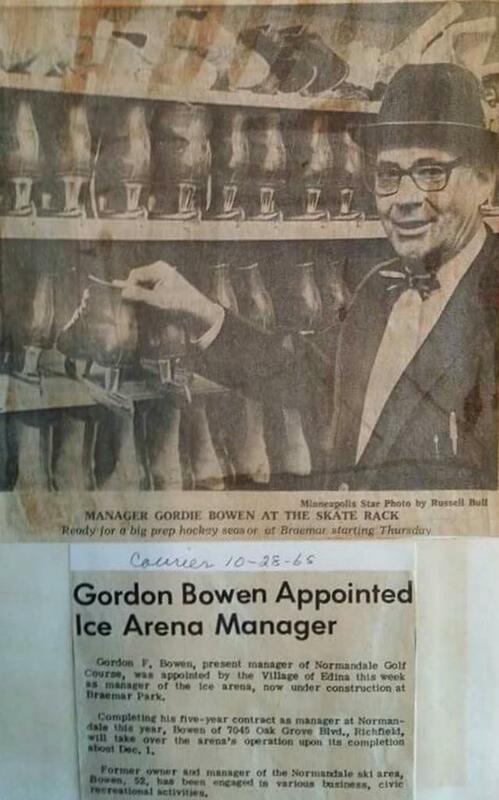 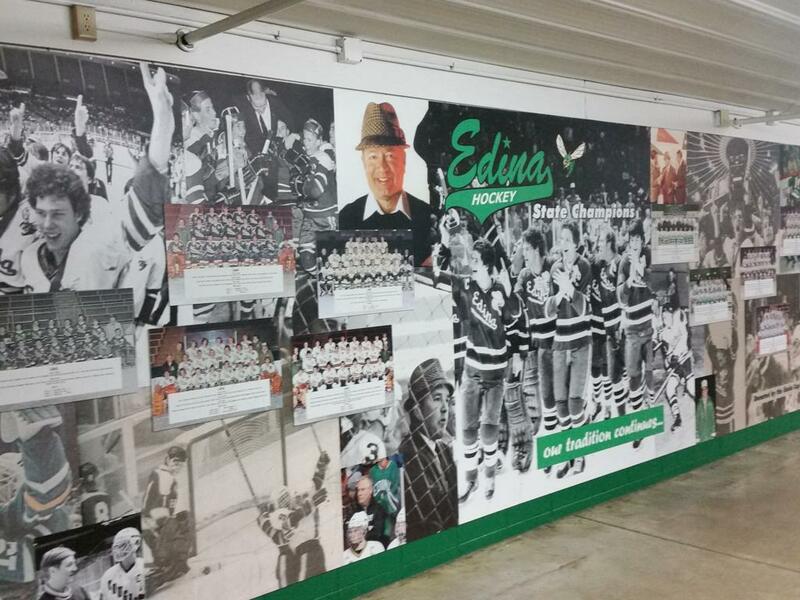 Other additions were improvements to the main arena lobby, with an impressive Bob O' Connor private donation to Edina with a security controlled Coaches Resource Center. 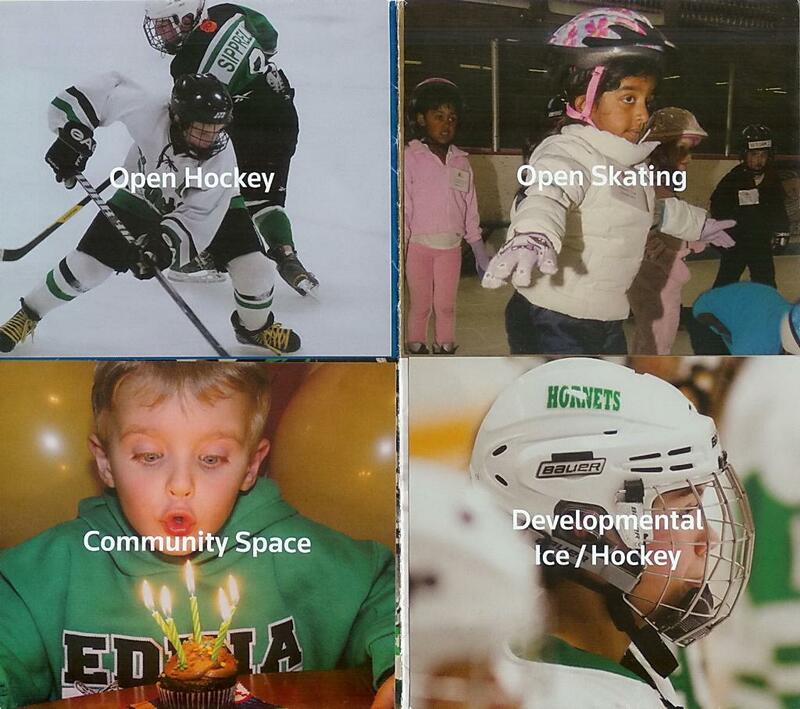 Within the private donation is books, upon books of Bob's original Edina coaching manuals, and practice plans he developed. 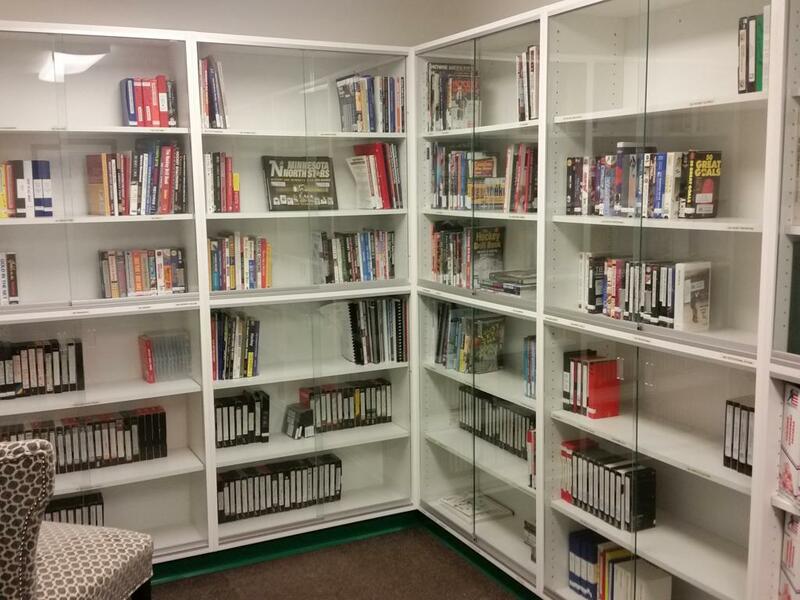 Additionally, 100's of RARE State Tournament, Youth Tournament, and other VHS were donated by Bob as part of his personal collection. 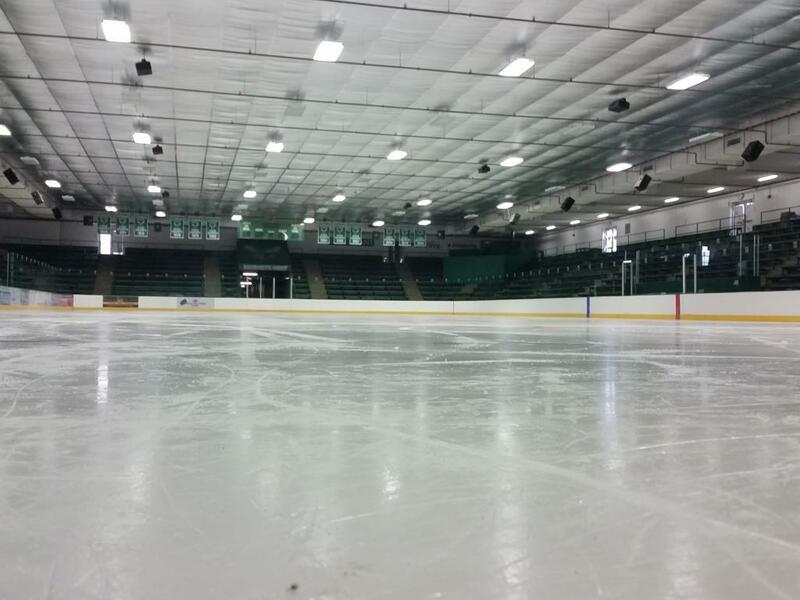 New user fees totaling $42,000 a year were implemented to absorb the losses. 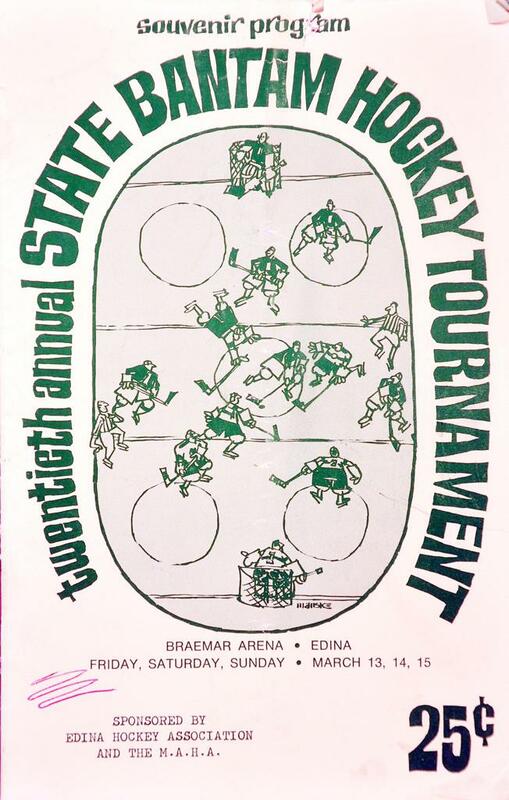 The fees include: $12,000 from Edina High School that would be covered by a higher per hour ice rental fee and restructured distribution of the high school hockey game spectator fees; $26,000 from the Edina Hockey Association that are collected through a $20 per member user fee surcharge; and $4,000 from the figure skating club collected through a $20 per member user fee surcharge. 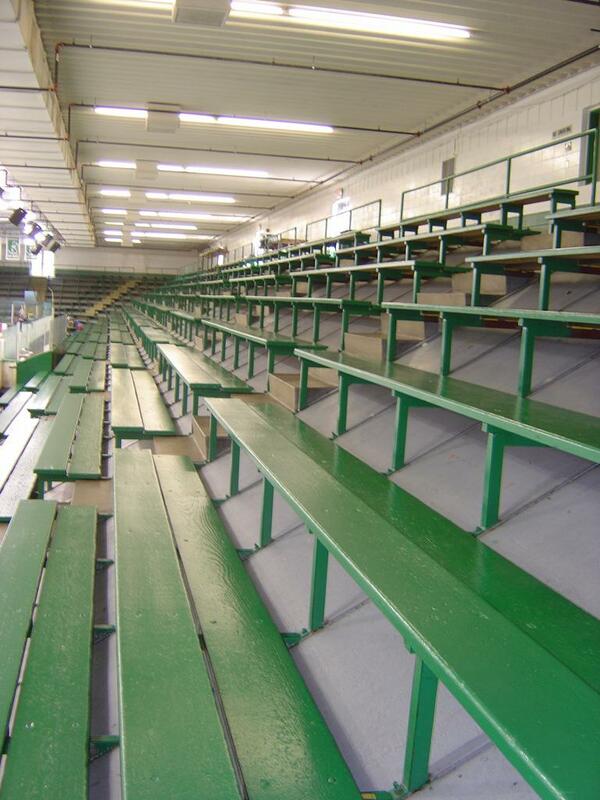 The user fee surcharges are annual and last for the life of the 20-year bonds. 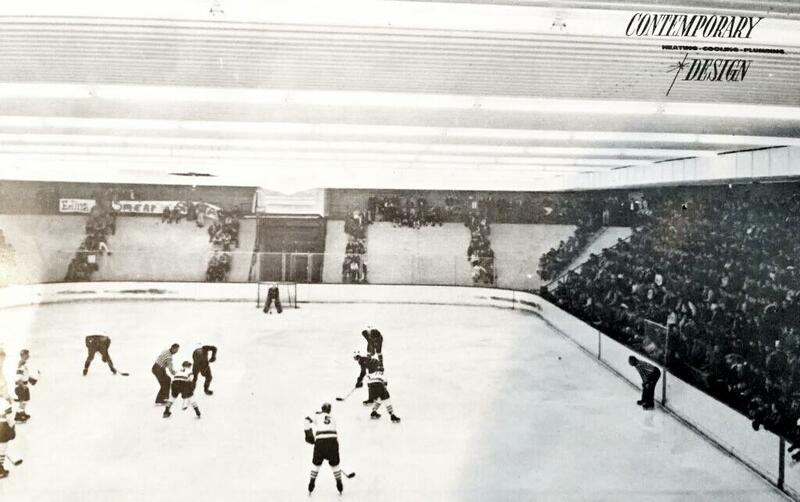 In the summer/fall a covered outdoor refrigerated rink was added to the complex for a vintage style outdoor game of hockey partially in the elements. 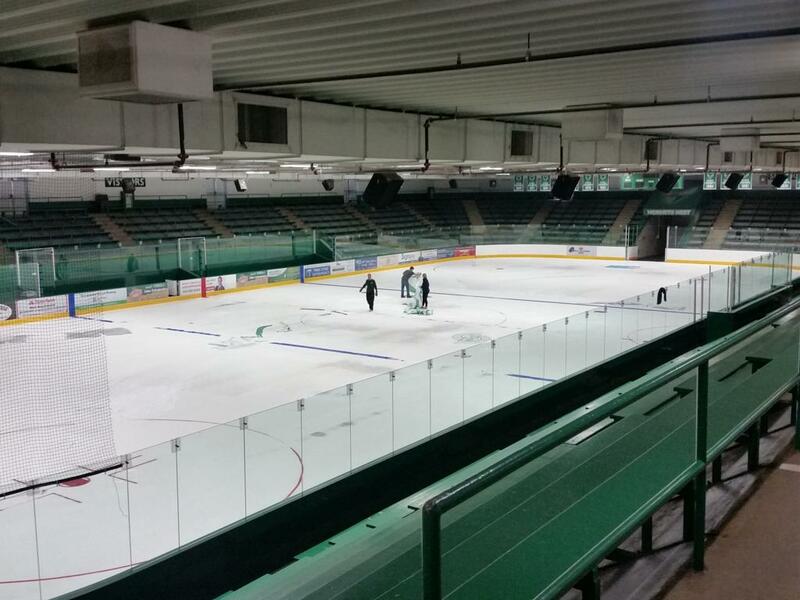 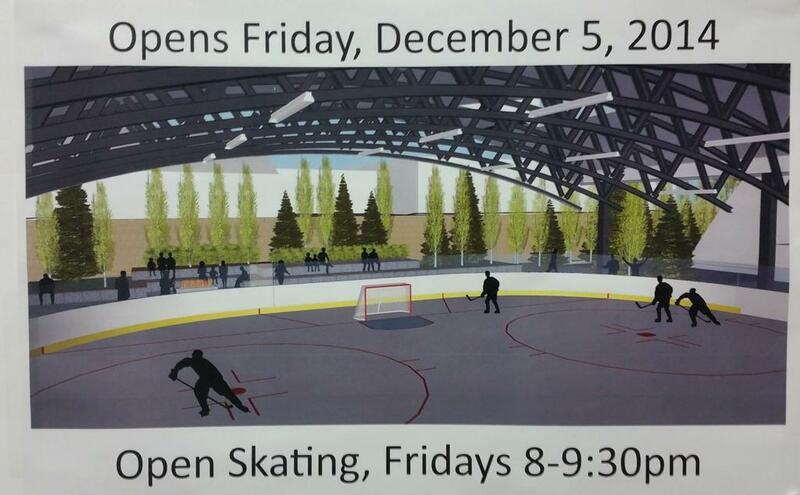 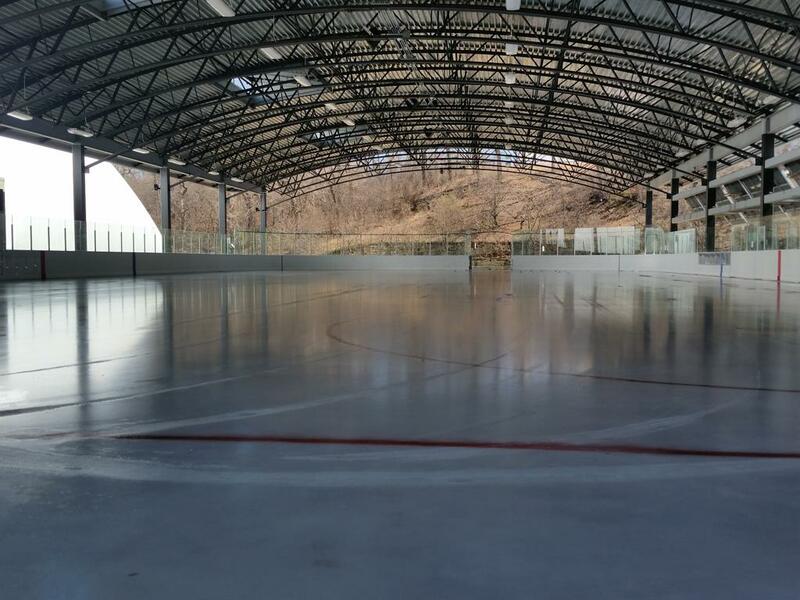 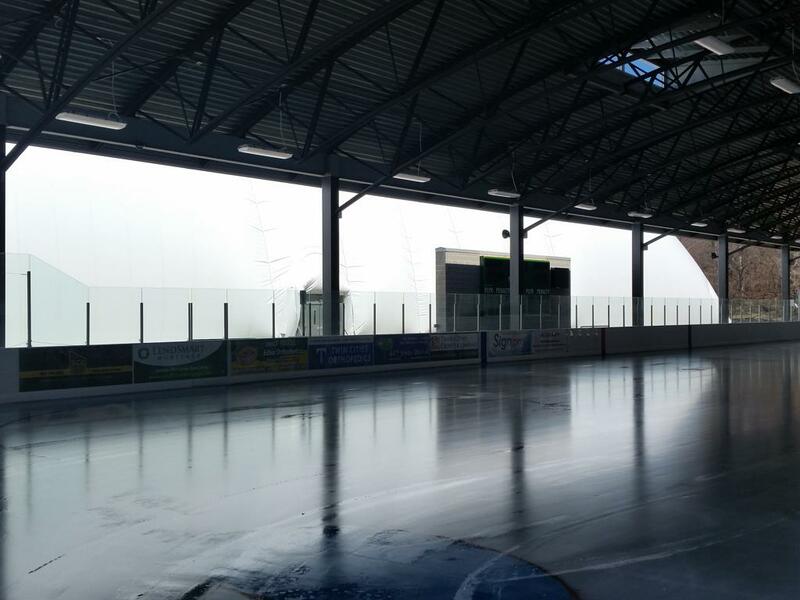 The outdoor rink opened to the public on December, 5 2014 pushing Braemar to four sheets of available ice. 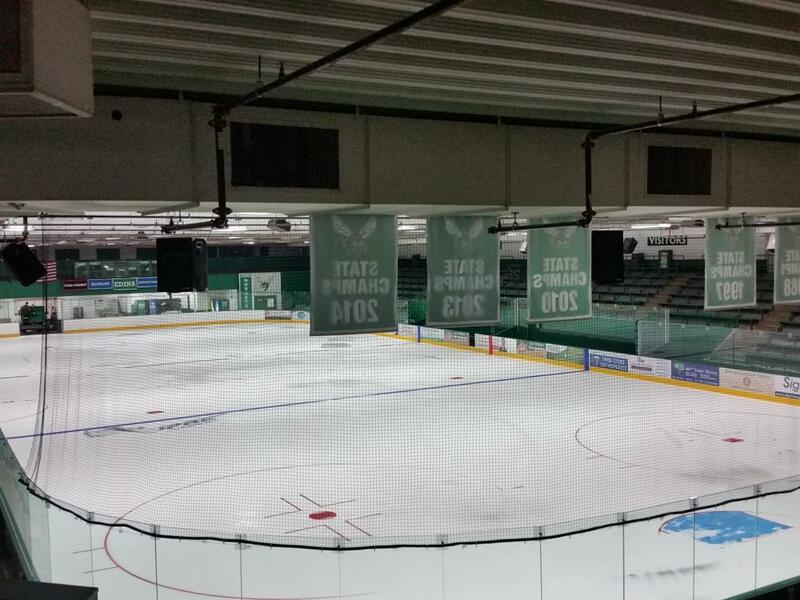 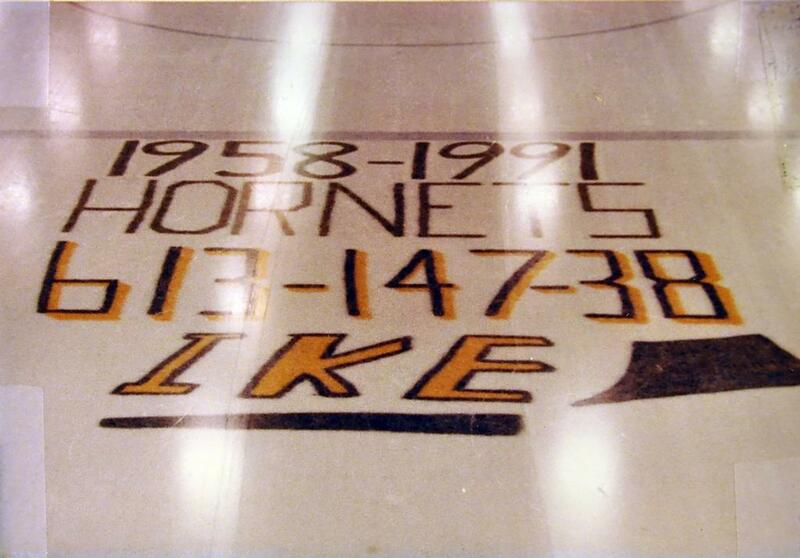 The various state championship banners hang proudly in the rafters as a testament of the past Hornets State High School hockey Championships from: (Boys) - 1969, 1971, 1974 East, 1978 East, 1979 East, 1982, 1984, 1988, 1997, 2010, 2013, 2014, 2019 and (Girls) 2017, 2018, 2019 - with many more surely to follow since the hockey tradition at Edina runs deep within this community!